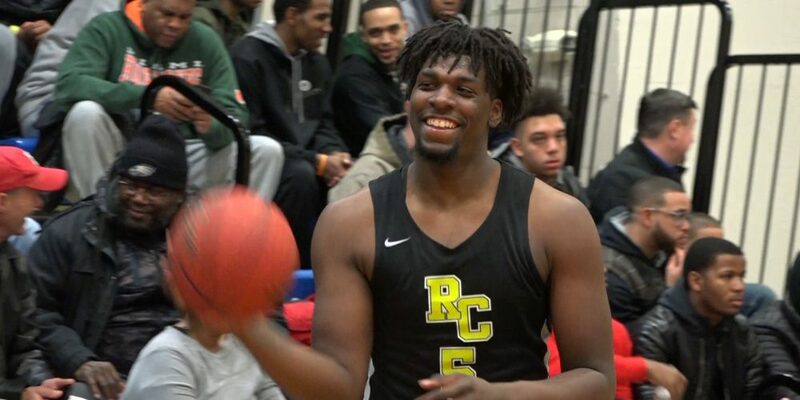 Jersey Sports Zone brings you the best plays captured by our cameras during the 2017-18 high school basketball season. We need your votes for Dunk of the Year, Clutch Play of the Year and our Sweet Play of the Year. We’ll keep the polls open through Friday at 8:00 pm. 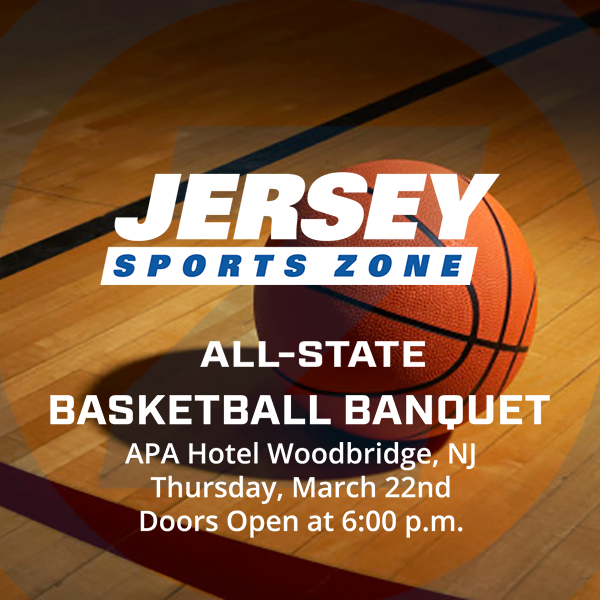 The winners will be presented JSZ Game Balls during our basketball banquet on March 22nd. Thanks to the athletes for all the awesome highlights and thanks for watching our videos all year long!